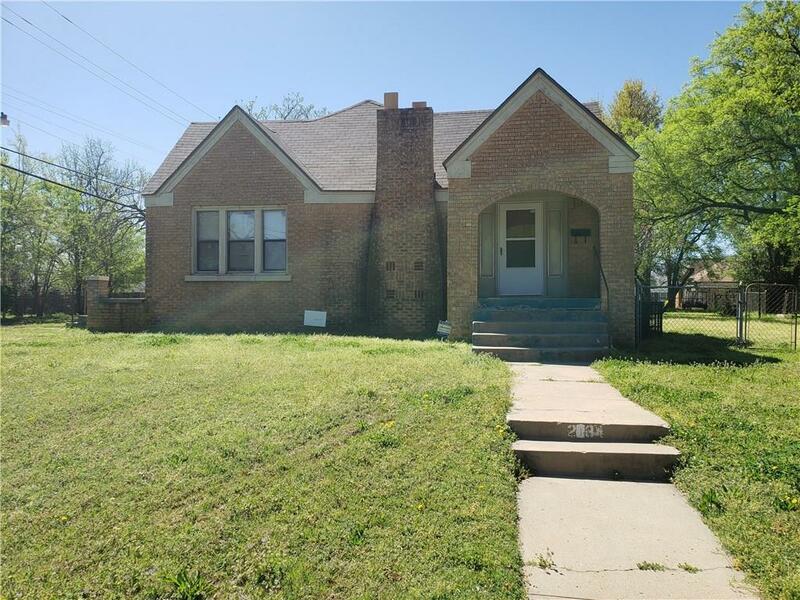 Great investment property located in East OKC. Corner lot with additional attached bonus lot for possible garage or gardening. Fantastic potential, only minor updates needed! Property is being offered in As Is condition.